Royal Enfield.. Where are they? When we first started this little organization that we know as Malaysian Riders, our intention was to prepare as much information as we possibly can to our audience out there whether in the form of writings or the more favored type of medium which are films. Therefore, our target was totally general in focus and has no specific kind of subject matter in mind. But we do have a formula that will definitely get the attention of our readers or viewers. That formula is to produce or write a piece on a very special subject that not everyone can afford to obtain or even look at. This however, comes at a very tough route for us as our home country does not provide what us media members could call as subject privilege as our International media counterparts has. 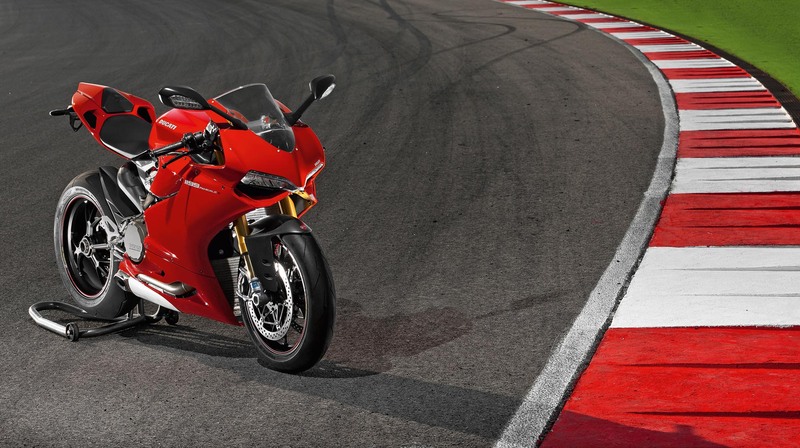 On this particular writing, we will be focusing our thoughts on Ducati’s biggest sensation yet. 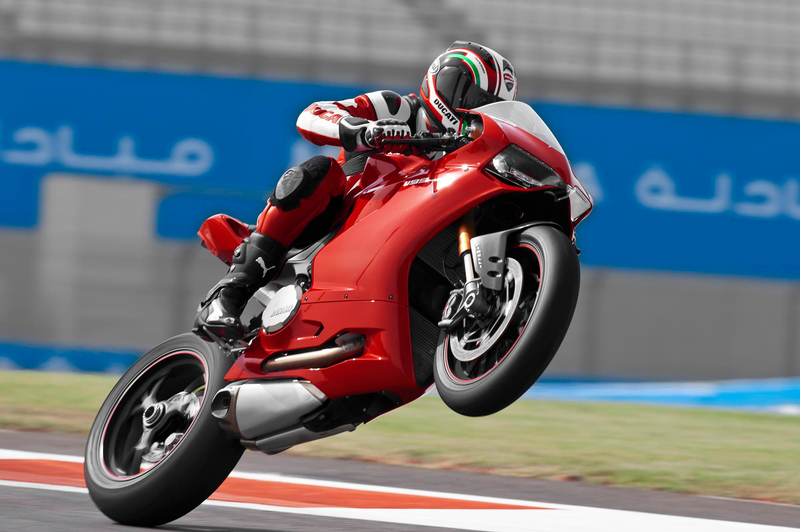 The Ducati Panigale 1199 and this bike was highly praised by automotive journalist all over the globe with it’s bold Italian design and superb innovation on the whole structure of the bike, be it the bike’s frame and engine capability up to the electronics of the bike. The 1199 has an ability to tune up probably almost every part of the bike to best fit each rider’s demand on any environment and situation possible. It can even adjust the suspension without having to get your fingers to touch the suspension at all. That is all very impressive and highly futuristic. Something that we can only see from the likes of GP bikes or Formula One and not something to be ridden on the road. The price tag of this little beast however will set you back by a lot. But to think of it, the price tag is fair enough if it wasn’t being brought in here. In our beloved country, the first three numbers on the price tag alone will make your eye balls wide knowing that those numbers will be followed by another three. To have such pricey bike on your garage or in some cases here in the living room of your home is definitely a statement of how successful you are, considering you can afford to own one no matter how you finance it. But with all that pride of owning this Italian monster, is it really enjoyable to be ridden on the road where there are possibly a thousand ways for things to go tragic. From our honest point of view, it is something that we won’t risk ourselves and we rather get the bike onto a pickup truck and get it to our closest circuit for a trackday session on it. 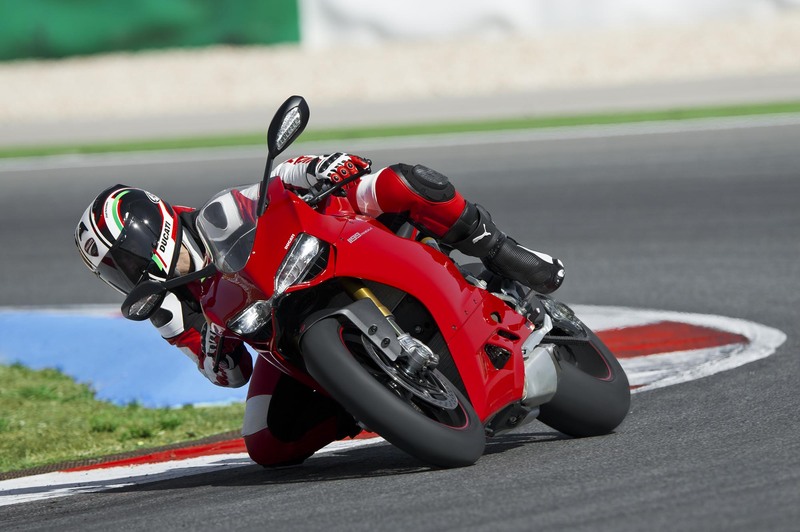 Well, the Panigale as proven by most automotive journalist out there is sure enough a track machine rather than being a commuting bikefor it’s owner. For now, most of you might think that most of the points on the Panigale was well covered by the international motorcycle media and there is no need for us to test out the bike at all. Well that is where we want to say that you’re wrong. We need to test out the bike, we need to know how it really feels in our “Malaysian” condition, we need to have it covered for the sake of how relevant the bike is on our boleh land. But that is all a little bit hard to achieve for us, Malaysian Riders for what it is now can’t still get any bike we want as there are not a lot of choices for us out there and when there are a chance that we can get it, we will have to put our name on a long waiting list to give way for our fellow friends from the magazine and other media members out there that is eager to get them too. Well, we couldn’t say more about what we think on the Panigale as we haven’t even sit on one to be honest let alone ride one. But, we will try our best in any way possible to get it into our show whenever possible.